Apple spoke out Wednesday night, criticizing the Trump Administration for pulling back on Obama-era guidance to schools on transgender rights. 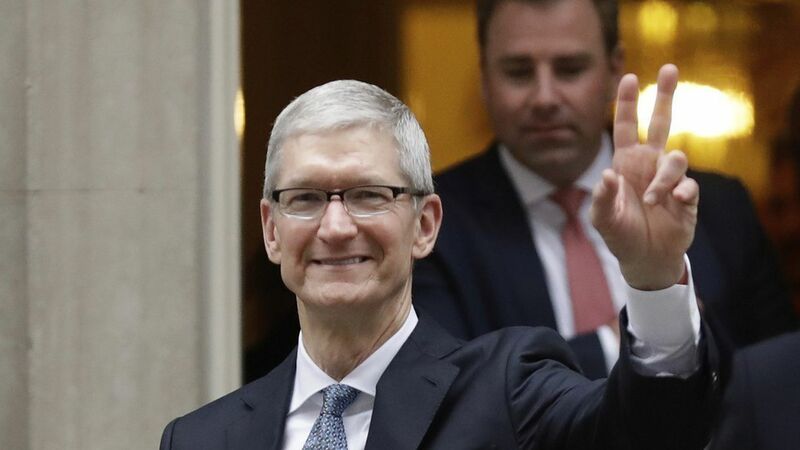 "Apple believes everyone deserves a chance to thrive in an environment free from stigma and discrimination," the company said in a statement to Axios. "We support efforts toward greater acceptance, not less, and we strongly believe that transgender students should be treated as equals. We disagree with any effort to limit or rescind their rights and protections." Apple has previously spoken out against the Trump Administration's travel ban as well as against a number of states that have sought to pass laws limiting LGBT rights.